Gonzales Landlords: Want to Travel but Tied to Your Rental Property? As a Gonzales landlord, you’re invested in seeing your rental home succeed. Without a property management team, this means your vacation days are spent responding to the demands of your residents, tying you down to a house that was supposed to function as a way of income or passive income. The success of your rental property does not require that you remain inside a ten-mile radius of your property, cell at the ready; rather, allow the expert group of Real Property Management Baton Rouge to help ensure your residents are well-taken care of taking care of all management and repair jobs. Learn more about why using a property management agency provides you time and money to travel. Many other industries have set time periods where taking time off work is acceptable. With property management, the busy season is all year long. This can make it very difficult for a landlord to feel as if they can take the time to go on that week-long vacation. Repair tasks need to be responded to immediately, even maintenance is an endeavor that’s weekly. When you leave those tasks up to your property management specialist you can avoid disruption and revel in your holiday that your residents are receiving. A landlord is liable for property management matters evictions- and the job that resonates with the business. In the event that you assume these responsibilities, you will realize that you have time to enjoy the income that owning an investment property may deliver. Don’t let time limits hold you back and be certain that your time is spent on a property management staff which will ensure smooth sailing. Time is not the only factor that can tie you down to your investment rental property. Distance can also inhibit your freedom to take a much-needed vacation or see new parts of the world. If you manage your rental property by yourself and have your time management down to a well-oiled routine, you still cannot be too far from your property as some maintenance and repair issues will require your presence. In the event you wish to possess any anonymity with your residents, this could be an ideal way to distinguish your individual life from the business of your property. 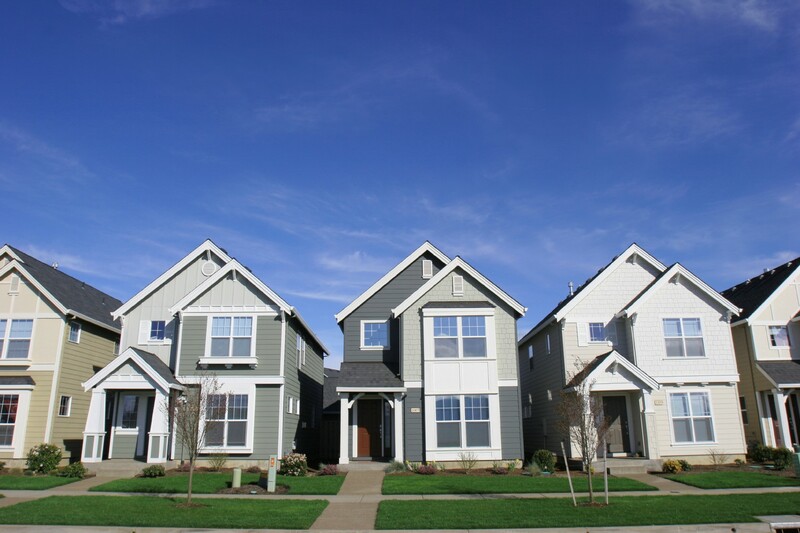 At Real Property Management Baton Rouge, we offer our solutions to landlords all around the Gonzales area. We are currently expanding and are prepared to satisfy new clients’ demands, assisting you to navigate your property. Stop letting time and distance constraints keep you from taking the much-needed vacation that you deserve. If you are interested in learning more about the services that we offer, contact us online or call us at 225-389-6860 today.